After a very long wait, an R1200 GSA is finally in our garage. 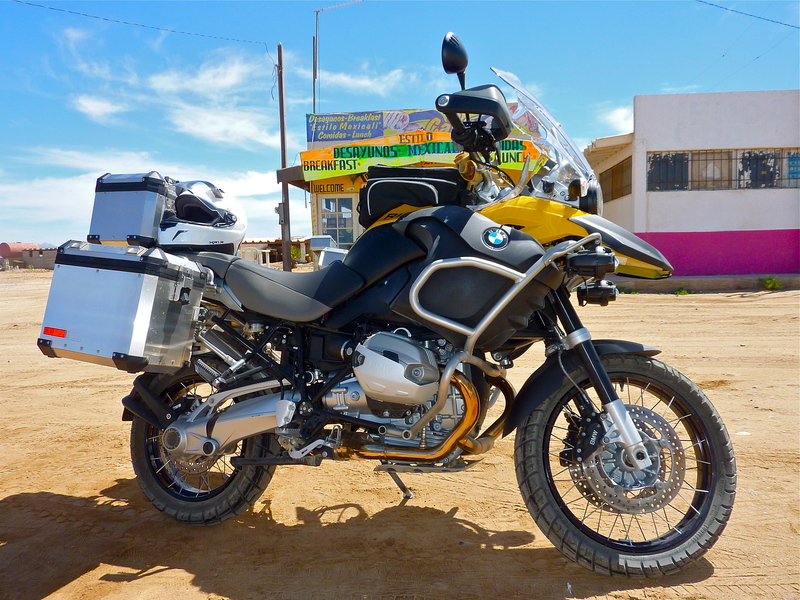 What better way to break the new bike in than a trip down into sunny Mexico? It was a great trip! Incredible food, wonderful people, and unbelievable scenery. 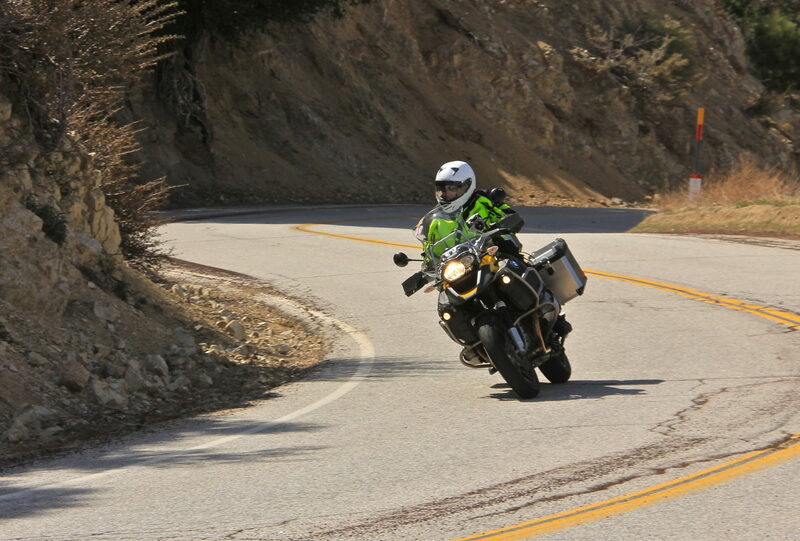 If you haven’t ridden Mexico, you need to do it soon! Previous PostPrevious Get Your Kicks (and lunch) on Route 66!